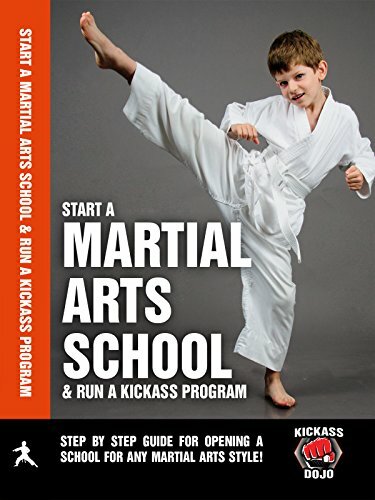 Kickass Dojo: Start a Martial Arts School by at Chocolate Movie. Hurry! Limited time offer. Offer valid only while supplies last. Studio: Fade 2 Black Productions, Inc.